Back for a limited time, this small-batch run of the classic logo growler won't be around long. 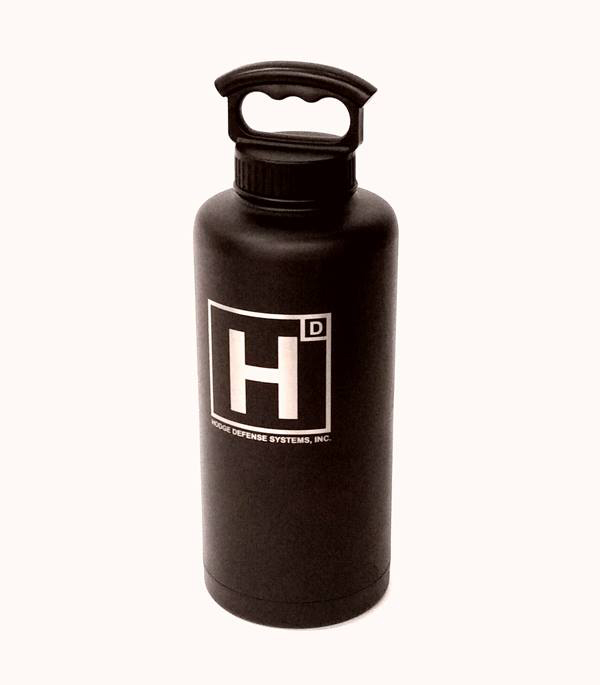 64oz vacuum-insulated growlers keep liquids hot or cold all day. With such a large capacity, the growler is at its best when filled to the brim with delicious beer from your favorite local brewery. The vacuum-insulation means you can easily bring a full one to any event and the beer will be perfectly cold when you arrive. The growler also maintains carbonation all day (until you can't resist and crack it open to fill a pint glass.) But it doesn't stop there! Take advantage of the large capacity and use the growler as a coffee carafe or to keep punch cold for a kid's birthday party.